California Gov. 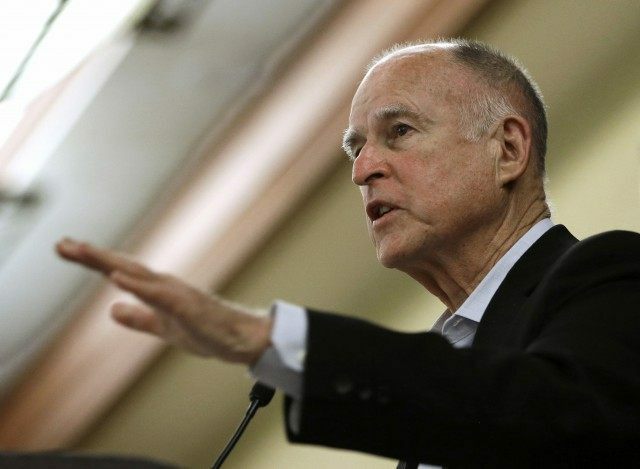 Jerry Brown’s office responded Thursday to allegations by the Associated Press that he had used state experts to explore the oil potential of his family’s private land by insisting he had done nothing illegal. He accused the AP of publishing before receiving similar records compiled by the state.